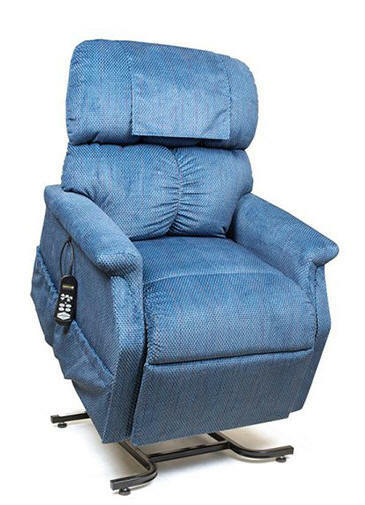 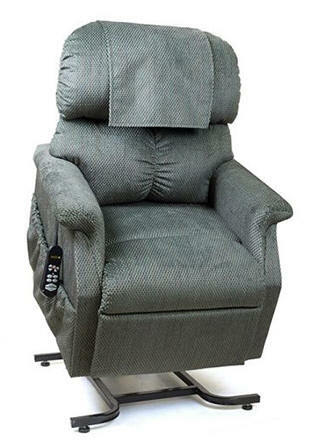 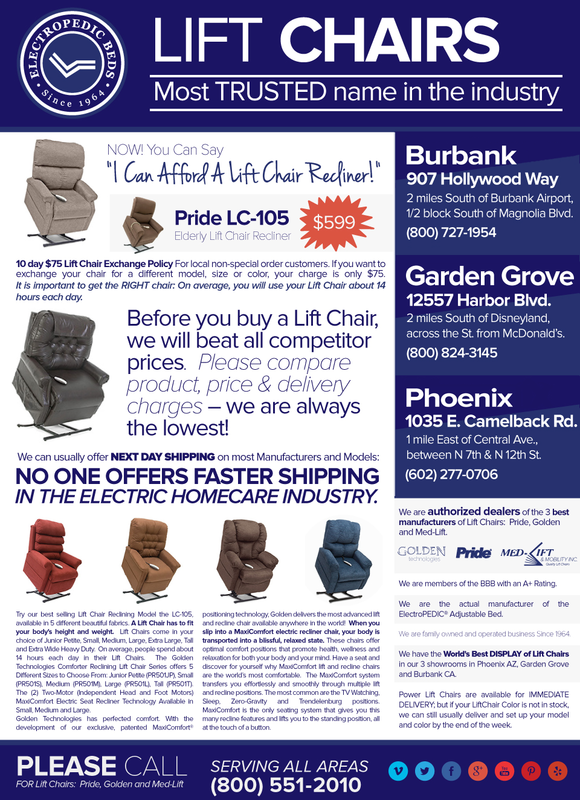 FASTEST DELIVERY IN Mesa with Electric Adjustable Hospital Beds; Lift Chairs & Stair Lifts; Electric Wheelchairs & Mobility Scooters; Wheel Chair Elevator Lifts & Mobility Ramps Since 1985 through our 1035 E. Camelback Rd., Phoenix Store 800-733-1818. 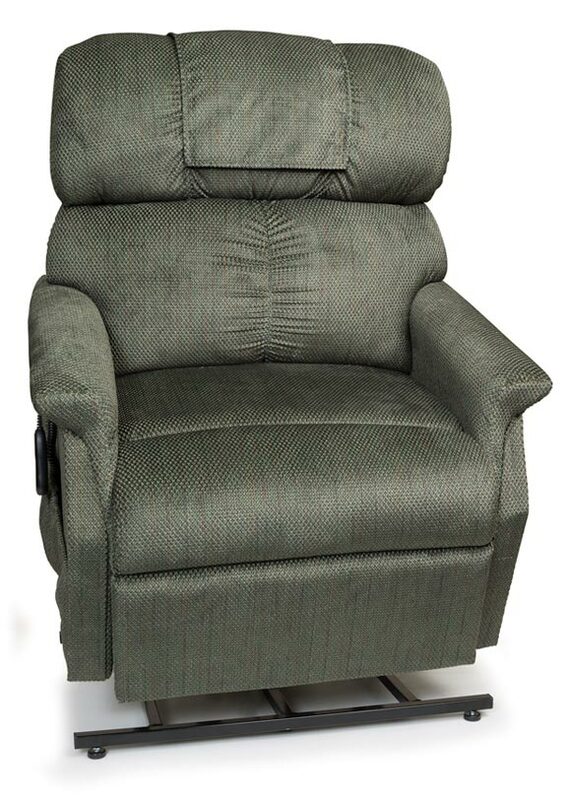 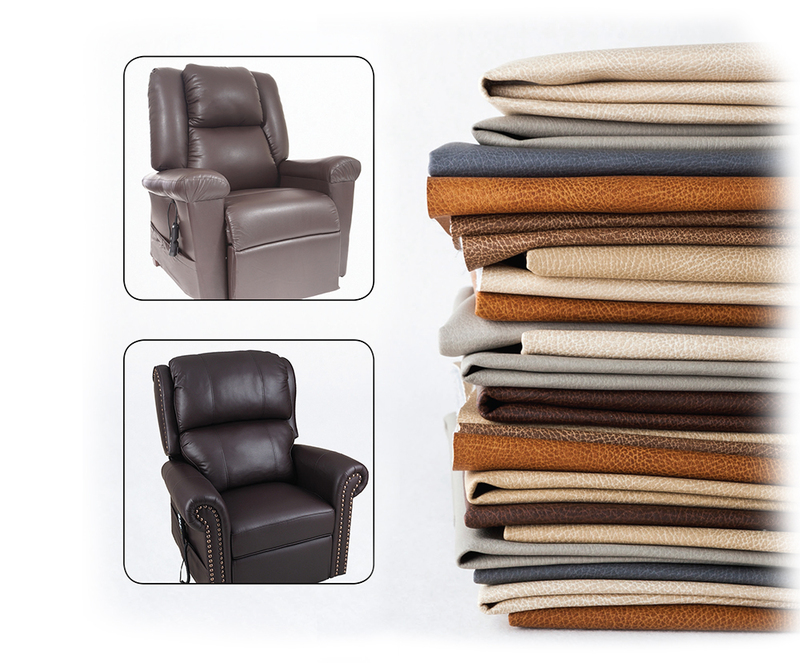 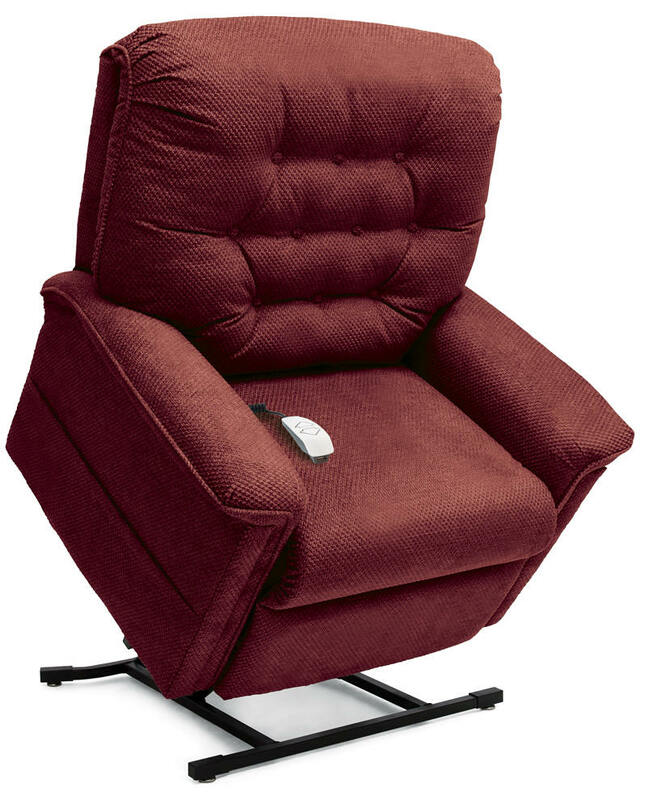 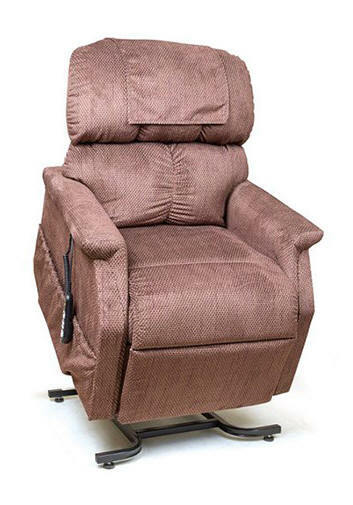 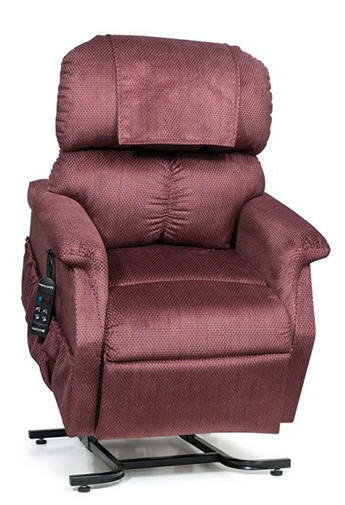 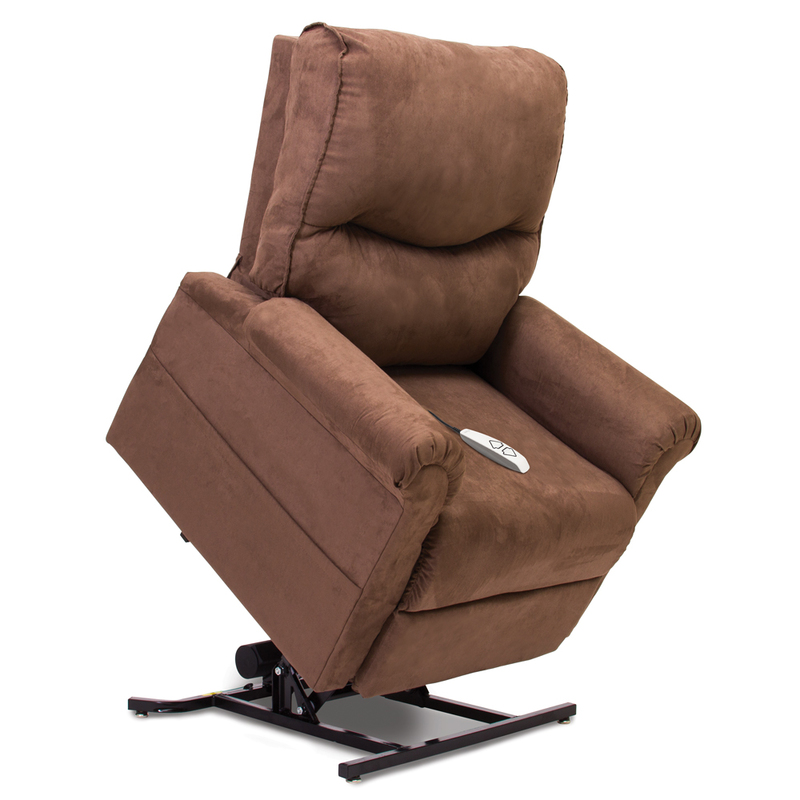 SERVICING Mesa WITH THESE PRIDE LIFT CHAIR RECLINER FABRICS. 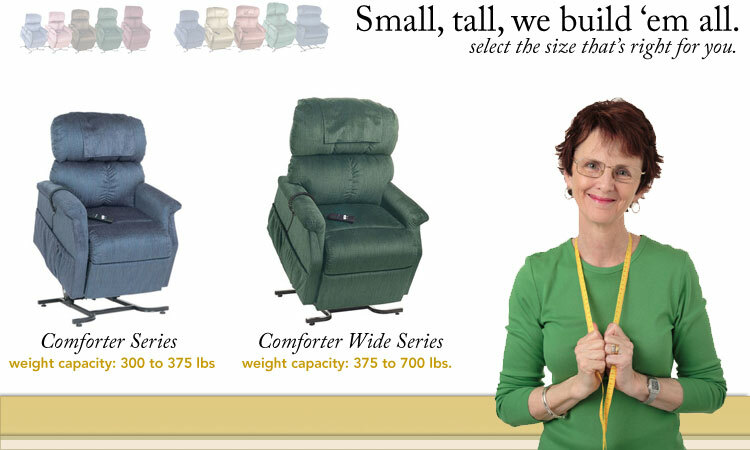 "Your 100% Satisfaction Is Our Only Goal!"